Young Tiger NTR and Harish Shankar have teamed up for the film ‘Ramayya Vastavayya’. The film is currently under production and a fresh new schedule is set to begin in Pollachi. The team recently shot a few sequences in Karnataka. Director Harish Shankar revealed that the film’s shooting is progressing at a good pace. Samantha is the heroine in this movie and Shruti Haasan is playing a crucial role. Thaman has composed the music. The movie is gearing up for a possible launch in September/October. 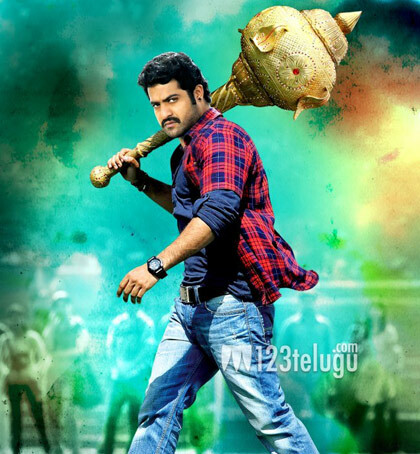 NTR will reportedly be seen as a student leader in this movie. Dil Raju is producing ‘Ramayya Vastavayya’ with a big budget.